What makes ComForCare different? We understand that every situation is unique, so we use our Superior Process to identify specific needs and create a care plan that meets them. Our caregivers at ComForCare Home Care Tri-County Cincinnati are trained to recognize triggers and use redirection to help prevent or reduce challenging behavior. Dementia care services allow individuals with Alzheimer's disease or another type of dementia to do more of what they enjoy in the familiarity and comfort of their home. The dementia care services we provide are designed to help enhance the quality of life by helping clients remain independent for as long as possible. ComForCare's commitment to quality care begins with our compassionate and proactive approach. 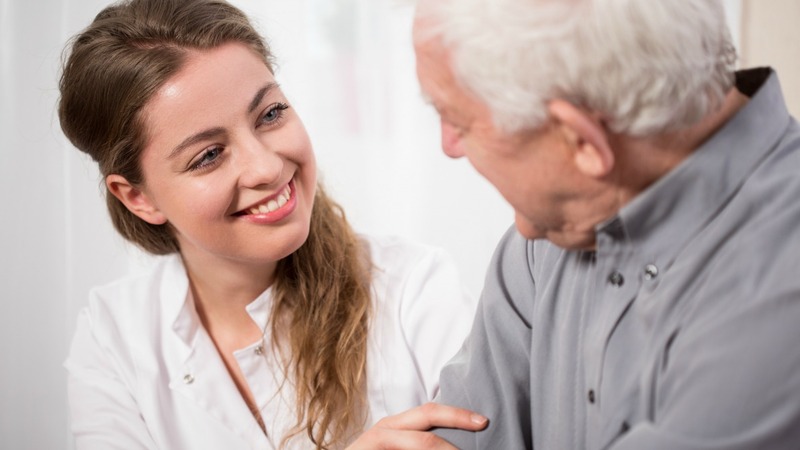 To help ensure we hire the best caregivers in Tri-County Cincinnati, we have a rigorous 10-step hiring process for our staff along with ongoing training and evaluations through their employment with ComForCare.